Spring is here and I think this is THE most excited I've been about it, ever. I am welcoming this fresh weather and warm sun and feelings of renewal in with open arms! I'm grateful and I'm soaking up these first days of the new season, anticipating lots of afternoons spent outside, walks downtown, and meals on the back deck. Anyone else feeling especially happy about Spring? In the spirit of the new season I wanted to share some of my favorite Spring items from around the web! Enjoy these must-haves and wishlist items. First of all, Shopbop (my most favorite place to shop online!) is having a major sale. Best of all you can use your Amazon Prime account for free, fast shipping! Use code: EVENT19 for 20-25% off your entire order! I'll include some of my picks in this round up. Be sure to check out EVERYTHING Madewell on sale, up to 25% off! I always stock up on my favorites during this sale. All the white tees, jeans, you name it. Madewell is one of favorite brands for easy, comfy and cute stuff. Spring jumpsuits are on my mind. Here are three I love: one, two, and three! All of these are amazing: sandals, tee, and tank. I just got another new pair of white kicks. A total splurge but I'm obsessed. I am a true size 6.5 and wear a 36 in GG. This is a cute and simple dress in black or cream. Speaking of jeans my current favorite denim brand is Mother. So comfy and cute. Highly recommend. Spring is here and I'm SO excited! 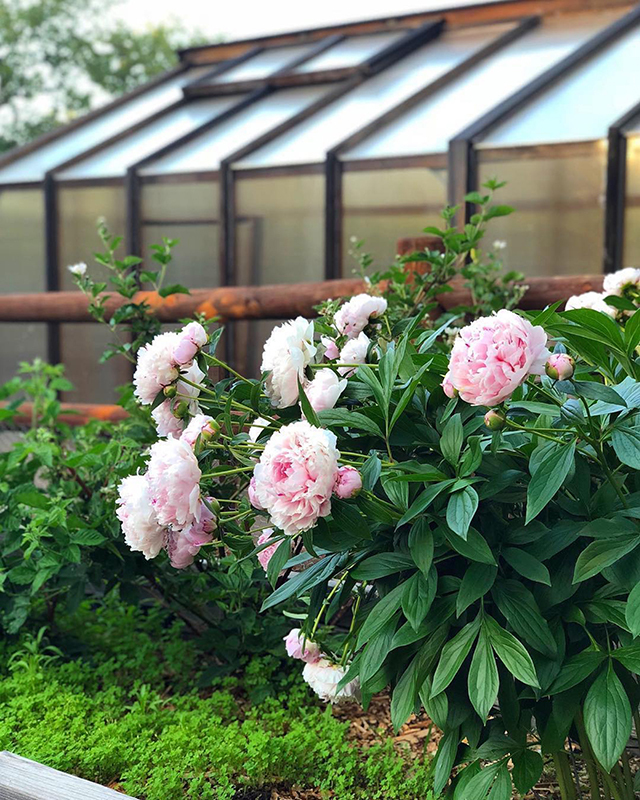 This is a shot from our garden last year- peonies are my favorite and it brought be so much joy to see them blooming here last Spring/Summer. I can't wait for everything to come up again and I'll be documenting a lot more this time around. Going to NYC? Check out this food guide. LA? Try this one. It's almost bathing suit season! Are you a bikini person? One-piece lover? I like both, and I always love everything this brand does- nothing is cut too high, totally feels age-appropriate to me. And then of course Madewell always has the cutest high-waisted bottoms too. Are you following me on Pinterest? I pin fun things there daily. “Kids practice every single emotion they’re ever going to use on anybody on you.” Loved reading this. How to combat imposter syndrome. 24 books to read instead of Spring cleaning. My traveling life has never been better thanks to these. I'll share more in an upcoming packing post but in the meantime- get yourself some packing cubes! I always love a good productivity hack. NPR's books to read from 2018. Amsterdam is definitely on my list. Interesting article about skincare/the current state of the beauty industry. Check out this cute shoe brand- SO many amazing sandals! Are the 30s your prime? I don't think so- I believe it only gets better! Talking about death with your children. Wishlist: every single item in this section, this bathing suit, and all of this new Spring jewelry! And my BIGGEST wishlist item: one of these! This is the backpack I brought to Disney (in the Dusty Rose color)- it was a great choice! Salted chocolate chunk shortbread cookies. Yum! Some Spring trends to check out. Your guide to who's running for president in 2020. What would your "5 Desert Island Foods" be? And finally, have you watched this show yet? It's truly wonderful! 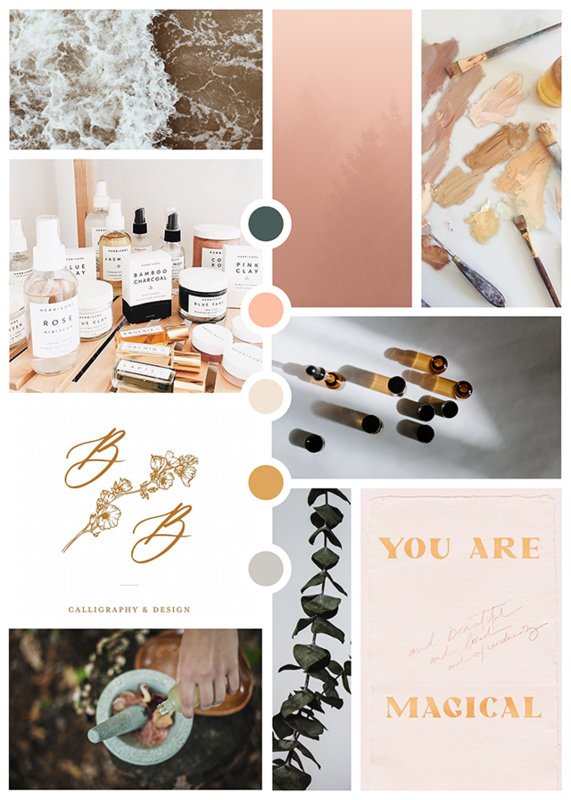 Say hello to my site redesign moodboard! I'm so excited to give you guys a little sneak peek of what's happening around these parts. This redesign is SO overdue and I am thrilled to finally be doing this. I'm working with my old, dear friend Liz Franco, who is bringing me over to a new hosting platform (bye, bye Blogger! ), and giving me a total refresh. It's been a dream to work with her, every step of the way. And then another talented and dear girlfriend Brooke Benjamin created my new logo. She's so talented and it's absolutely perfect. I can't wait to show you! There will also be some great changes happening with the new site and I'll tell you more later. But in short, I wanted a space to focus on creating family lifestyle content, sharing more essays and pieces of my life- what I'm loving, what I'm reading, what's working, what's inspiring me. I've grown up here over the past decade and I'm excited to step into a new era of sharing with a new look, refreshed content, and an inspiring place to share my voice and story. I'm so happy you're here and I am so looking forward to debuting my new site soon. Love you guys! The other day while driving home from Las Vegas with my girlfriends, we got to talking about how we are all done having babies, and what names we never got to use. We all had quite a few, but I forgot some because I didn't have my little list handy! I've had this list for years, and I've add to it or taken away as time has gone on. Obviously we've used Henry, Charles and Olive...but there are SO many more I love. Are you curious? I hope so, because here we go! If we were to have another baby girl her name would be Gigi. I would have to work hard to get Hank on board but doesn't "Gigi Hampton" sound so great? That's also the Grandma name my Mom goes by- "Gigi," and I feel like it's a cute nod to her, although I'm not sure if Gigi #1 and #2 would be confusing! We'll never know though! haha! How about you? 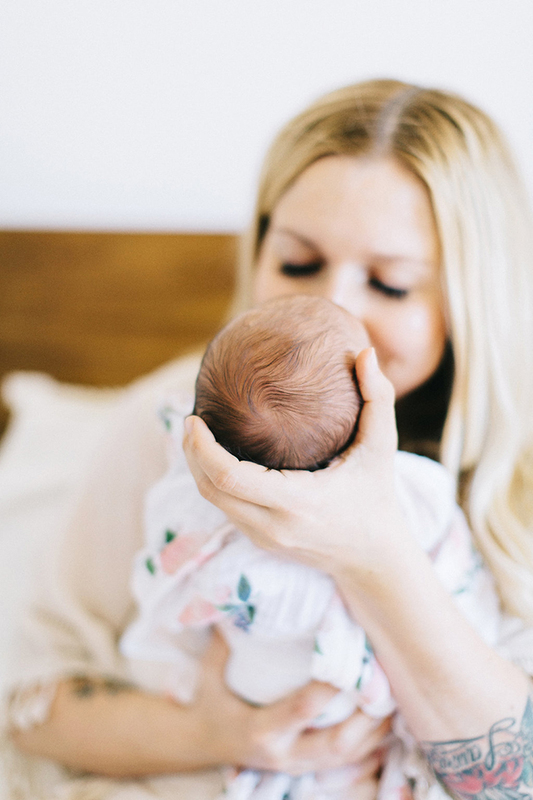 Do you have a running list of baby names in your head? I won't ever get to use to them, so I love imagining a pregnant mama reading this and having a lightbulb moment for HER baby name and using one of these brings me great joy! A scrunchie is maybe one of the last things I'd ever imagine having a collection of at age 36, but here we are and I am loving them! 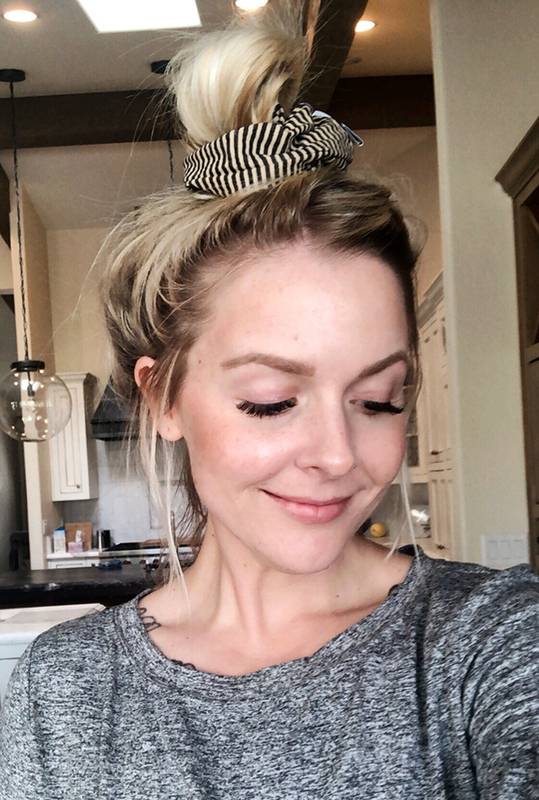 I think they're such a fun way to add interest to a plain topknot or ponytail and I love how gentle they are on my hair. Have you tried one recently? 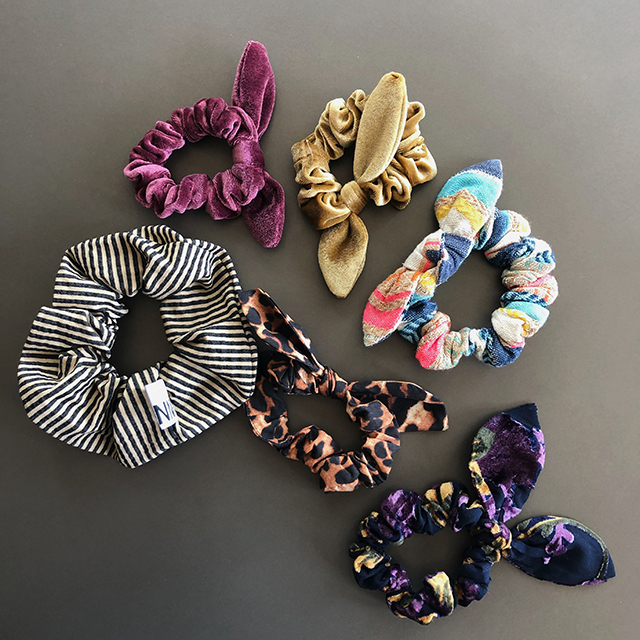 Whenever I share a scrunchie photo on IG I always get a ton of questions about them, so I wanted to put together a list of my most favorite ones. Let me know if you end up grabbing any! I hope you love them as much as I do. NAMJOSH scrunchies are my favorite. The right three in the photo (the prints) are all from them. I LOVE them and the cute bows are perfect, plus the quality is on point. I've accidentally washed and dried one with the kids' clothing and it came out a-okay too. The top two are from Zara, who has a great selection of colors and styles. They are a little looser than the others but a really soft velvet. Keep your eyes on the site because they're always releasing new ones. Some other options: one, two, and three. DANNIJO is another great one to check out but they are a lot pricier. Super cute though. Happy almost weekend! Did you catch my Currently post yesterday? I mentioned I was headed to Las Vegas this weekend with some girlfriends to see Gwen Stefani! I'm so excited! In the meantime, I wanted to share some favorite links from around the web. Enjoy! And follow along on IG- I'll share our Vegas adventure there. First, I've been pinning every single day on Pinterest. Come say hi! Love a good book roundup. This one is great! And more books! Love this list. 12 old-school beauty tips that still work today. Why don't women propose on The Bachelor? Wishlist: this white blouse, these jeans, and this swimsuit (total J. Crew dupe for a fraction of the cost!). Also loving every single one of these cute bracelets. 10 movies based on true stories, coming out this year! Very interesting article ranking the "healthiness" of hard liquors. Wow- check out this mirrored house in the Swiss Alps! Are young people pretending to love work? For around the house: for the bathroom, for the bedroom, and basically every one of these coffee table books. I'm on the hunt for new sports bras. Just ordered this one and hoping for the best! The 5-second pasta trick. Have you tried this? I'm upgrading my pajamas and here are the two brands I'm filling my newly organized drawer with: these cute pj sets and these pajamas are my second favorite. A little pricier than a Target set but the quality is so much better. Buy once and have it last years and years rather than a new set every 6 months or so when it gets ratty looking! That's my motto for clothing. On the subject of sleepwear, I just got one of these floral robes (on sale for $29!). LOVE! So cute to wear while getting ready. And finally, The 20 most memorable Oscar looks of all time. Did you watch? I LOVED Lady Gaga and Bradley Cooper's performance. Reading: I finished Nine Perfect Strangers and gave a review on Stories last week. Did you catch it? Then I started reading another book which immediately hooked me- Where the Crawdads Sing. My friend Amy recommended it to me and from page one I was loving it. The writing is absolutely beautiful and I'm really curious to see where it goes. I HATE reading about books before I read them, so I have zero idea of where it's headed. Maybe somewhere really sad and I sincerely hope not...but we'll see. 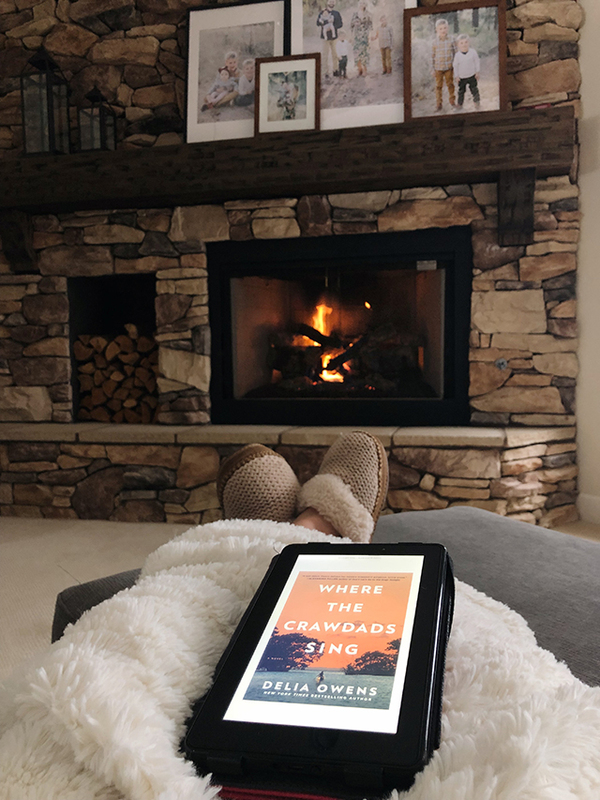 Come read it with me! Eating: As always I'm on a kick of eating the same or similar foods everyday. Right now my go-to lunch are the Kale chicken burgers from Costco on an Ezekial English muffin with TONS of arugula and/or spinach on top, with mayo and mustard. Seriously so good. I've also been doing our salsa chicken every week- the easiest recipe ever. Take chicken breasts, put them in the slow cooker, cover with salsa of your choice and cook on low 7-8 hours. Perfect for soft tacos, etc! We love it. Thinking about: SPRING! And all the fun Spring clothes. Also keep in mind I am writing this from our living room, with so much snow out our window. Wishful thinking for sure. I did a Q&A here a few days ago and one repeated question was "where do you shop?" One of my MOST favorite places to shop and probably the place I shop the most is Shopbop! They're having an insane sale right now too, one of the buy more, get more off types and I just stocked up on a ton of items. I will share more in tomorrow's Weekly Links but here are a few things I had to grab- a new swimsuit from my new fave line- well priced and great quality! I also snagged a new pair of my all time favorite Madewell jeans, the button front high rise skinnies and a new Hat Attack hat for our upcoming CA trip. Looking forward to: Gwen Stefani in Las Vegas! I'm headed to LV to celebrate a friend's 40th birthday this weekend and we are going to the Gwen concert. I can't wait. Also, one night in Vegas is the perfect length of time. Have you ever been? I've been many times but never to a show or concert! I'm so excited and will share the experience over on IG. Watching: Have you seen A Star is Born yet? I always feel like I won't like something when there is a ton of hype, I don't know why I do that (kind of annoying). I wasn't sure if I would love it but OH my goodness, it was simply amazing. I love Bradley Cooper and Lady Gaga already, and I thought they both did a phenomenal job. The acting, the music, the emotions...all of it. It's hard to believe Ally and Jackson Maine aren't real people! It's heart-wrenching though, so beware. But man, it's good and I highly recommend it. The soundtrack is also fantastic. That's it for today, but how about you? What are you currently up to?